We are a friendly team, experienced & offer very competitive prices local to Lincoln City. Our services will cover all your garden needs. Based in Lincoln City, we cover Lincoln and surrounding villages. 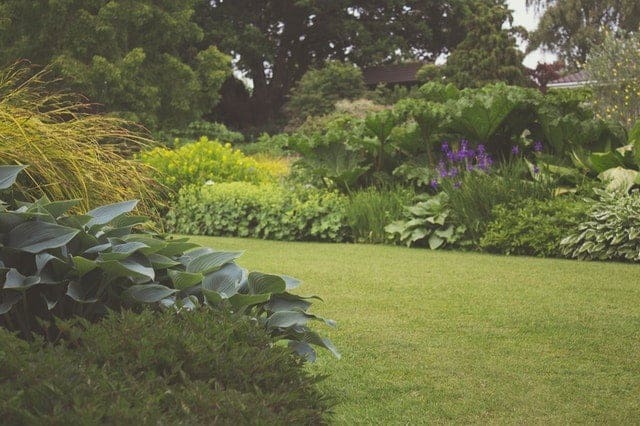 MGS offer a unique bespoke garden service, we take the hard work away from you so you can relax and enjoy your garden. 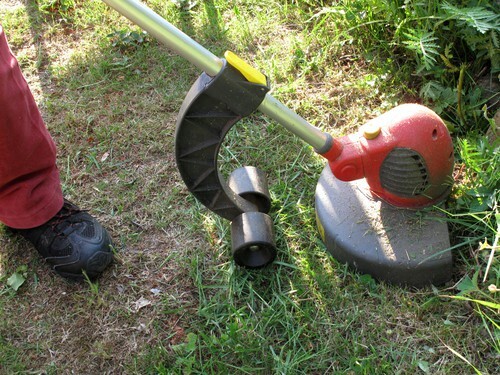 MGS can save you money on your gardening services. 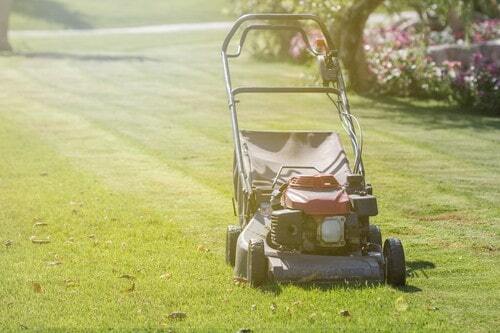 How can you save time and money on your much-needed garden services? 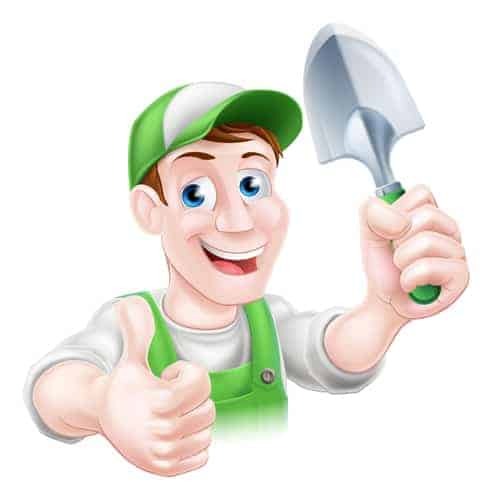 We have the answer if you are just looking for a general tidy up of your garden then we are your team. We take on any size jobs as we are not too big to not do the small jobs and too small to not do the big jobs. MGS work on the customers request on a weekly/monthly basis. Perfect for patios, pathways, driveways and decking. Picking up and gathering debris, clearing leaves & Trimming edges. 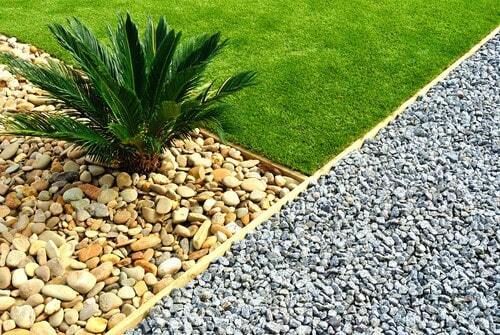 We can also provide any Landscaping and construction work upon request, receiving a no obligation, free quote. Book a Garden Tidy Up Only £15 an hour. MGS your local gardener in Lincoln. Gardens have this habit of just getting out of control. You may have that busy lifestyle where you need a local gardener to come in take care of these little jobs that just seem to add up. 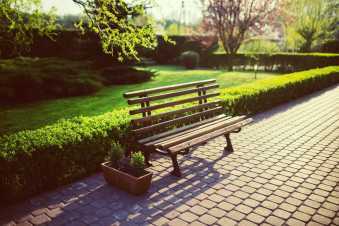 We want you to just sit back, relax and enjoy your garden. MGS Services are very flexible and we can do as little or as much as you require.